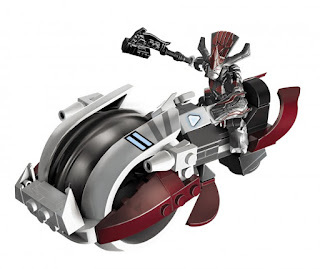 This is an interesting Idea, I know that maybe many of you would feel that a toy that is basically a Lego version of halo belongs to young people, but in the recent years I manage to get some of these products and I was impress with the quality of them. So why we cannot use them to play war-games? Let me explain (and tell my story): a year a go I find one the set of the covenant anti air turret on ebay. I buy it to see the quality and to use it as terrain for halo. 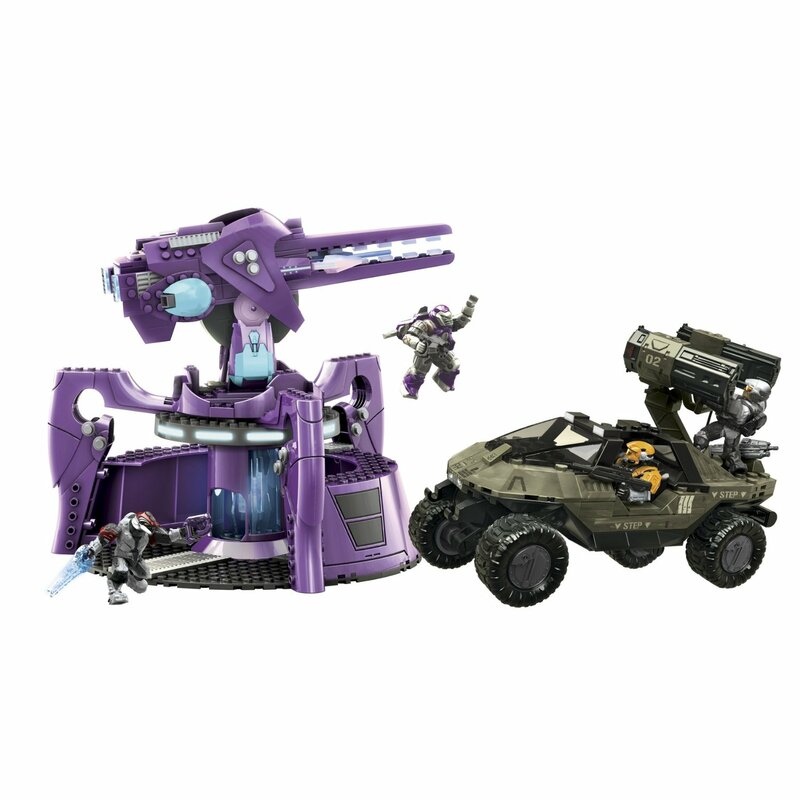 I was surprise with the quality of the models, and despite of the limitations the halo mega blocks manage to convey the vehicles and terrains of the halo universe, not mention that the characters are in a similar scale to the halo Heroclix line. If you want to have access to a vast number of terrain, vehicles and miniatures (or mini-figurines as they call them) the halo Mega blocks is for you. 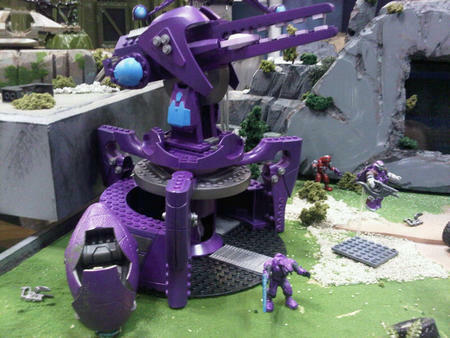 A plus is that if you have a kid and you want to share your passion with him for halo and wargaming this is a good point to start, both can play the game with miniatures that will not break and will resist the abuse.